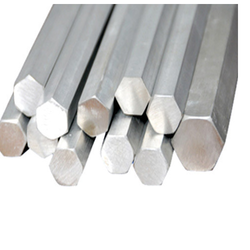 Stainless Steel Hex Bars available in various Sizes from 8mm to 100mm in grades 304, 316, 310 etc. These bars are made from high quality material. 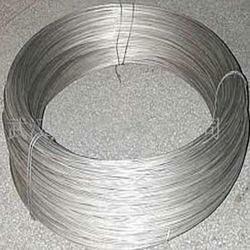 We are the trusted manufacture and supplier of Wire Rods. Nails, Pins, Staples, Rivets, Safety Pins, Wedge Screen, Knitting Filters, Sieves, Springs, Bicycle and Umbrella Spokes, Annealed wire for Redrawing, Brushes, Strainers, Scrubbers, Cold Heading Wires, Slings and Chains, Conveyer Belts, Steel Balls and Wall Ties. 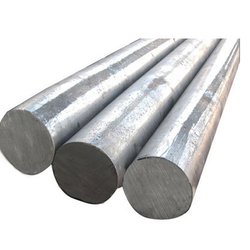 Our clients can avail from us an extensive collection of Flat Bars, which is available in nickel base alloys, stainless steel and duplex steel. 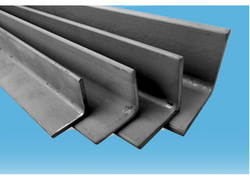 Used in several automobile industries, these are fabricated using superior quality flats. 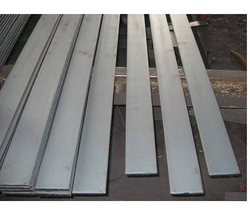 Further, our Stainless Steel Flats are also used in refineries and labs due to their durability and strength. 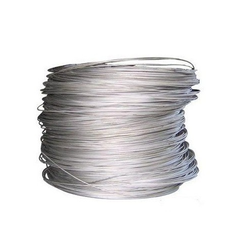 We are the leading manufacturer and supplier of Wires (Cold Heading). Surgical Items, Needles, Medical Wire, Welding Electrodes, and Filler Wires, Kitchen Appliances, Gratings, Mats, Wire Cloth, Wire Mesh, Wire Rope, Spectacle Frame, Watch Band, Bolts, Screws, Fasteners, Free Cutting Wire, Weaving Wire, Lashing Wires and Music Wire. Round Bars find application in machined Components, Pump Shafts, Valves, Fasteners, Machine Tools, Dairy Equipment, Surgical & Medical Parts, Threaded Bars, Studs, Bolts, Pins, Hinges, and Handles.